If you are moving to a new apartment or office space, your keys have been lost or stolen, or you want to benefit from a master key system, rekeying your home or business locks is a safe and cost-effective solution. Wev offer professional lock rekey services for residential and commercial clients in London Ontario. Lock rekeying involves changing the pins inside the lock. Your new set of keys will fit lock, and any old keys will no longer work. This makes lock rekeying a faster and more affordable solution than changing the lock (in changing locks we are replacing the entire lock). Our experts will assess whether your lock can be rekeyed, and will always offer the most cost effective solution for your situation. We provides master rekeying systems for both residential and commercial clients. This will give you a single ‘master’ key that can open every door, while other keys can be created to fit individual doors. This is an excellent choice for many types of commercial building, and improves security and access control for businesses. Residential clients may find master rekeying useful when renting out rooms or apartments in the home, or simply for the ease of having one key to open every lock. we have the knowledge and experience to professional master rekey your home or business! If your locks are worn out or broken, the keys have snapped in the lock or are getting jammed, or the locks don’t work properly, you need to have them repaired as soon as possible to prevent further damage and inconvenience. If faulty locks are left in disrepair, they can eventually cause lockouts and other lock problems, as well as making your home or business an easy target for break-ins. we have you covered! We offer lock repair services to residential and commercial clients throughout London Ontario. When locks are faulty or broken, is it better to have them repaired or completely replaced? In a lot of cases, locks can be fixed with just a minor adjustment, or with a lock cylinder replacement. Our locksmiths will always do their best to repair the lock if possible.In some cases, especially when the lock is older and has a high potential of causing more issues in the future, our locksmiths will recommend that you have the entire lock replaced. They will only offer this solution if it is more cost effective than repair, or if you decide to upgrade. A broken or worn out lock can lead to you being locked out of your house, and can even make your home an easy target for burglary. Interior door locks can also become faulty. 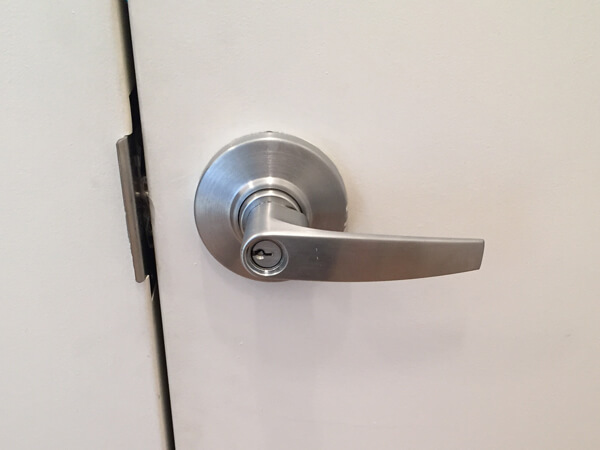 Whether you need lock repairs for your external doors (front and back doors), interior doors (bedroom or bathroom), safes or cabinets, you can trust our trained and licensed locksmiths to help! We can handle all types of locks, including deadbolt locks, knob locks, lever handle locks, mortise locks, high security locks and more. 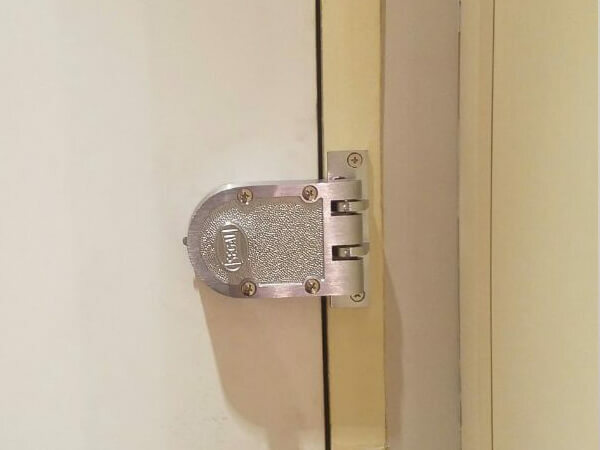 Faulty locks can make it difficult for you and your staff to gain access to your business, can waste time and reduce productivity, and can lead to lockouts which seriously harm business activity. Our trained locksmiths will come to your business and repair your locks quickly and efficiently to reduce the financial loss and stress associated with broken locks. 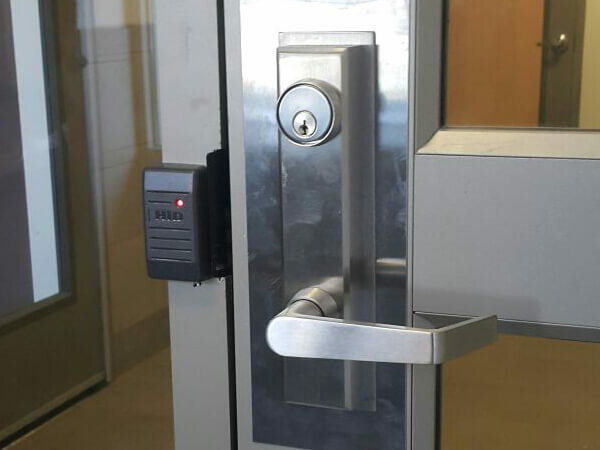 We can repair all types of commercial locks (ANSI grade 1 locks), including deadbolts, mortise locks, high security locks, glass door and storefront door locks and more. Contact us today for effective lock repair services. We will have your faulty lock repaired or replaced within no time! If your locks are damaged or in need of replacement for any reason, give us a call. We offer lock change services to residential and commercial clients throughout London Ontario. We also offer 24-hour emergency lock change services when you most need us! Locks are the core of any home or business security system. we offer lock installation services to residential and commercial clients throughout London Ontario. You may require our lock installation services when you have new doors, when you want locks adding to your existing doors for extra security, when you think it’s time for an upgrade, or in response to an insurance request. Whatever the reason, our locksmiths are always here to help! Homes and businesses require different locks and security features. we can suggest the best lock for your doors, needs and budget. We only install the highest quality locks made by the leading manufacturers in the industry, including Mul-T-Lock, Medeco, Schlage, Yale, Kwikset, Baldwin and more (see our manufacturers list). 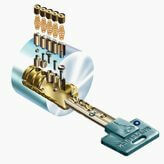 Once you have chosen your locks, our trained and licensed locksmiths will carry out professional installation. Efficient and fast lock installation process handled by trained and experienced locksmiths. From traditional locks to electronic keyless locks, we have knowledge and experience of installing all types of locks, including: deadbolt locks, mortise locks, cylindrical locks, smart locks, fingerprint biometric locks, magnetic locks, caninet locks and more. At the end of the work, we ensure that everything is functioning correctly. We take the time to help and assist you in operating your new locks before we finally leave. Contact us today to find out more about our new lock installation or any of our services, or to arrange a consultation with our security experts. Commercial locks need to be more strong and durable than residential locks. Whether you are looking to installing locks to improve your business security, or upgrading to an electronic keyless and smart lock solution, our locksmiths can provide the advice and installation. We will help you choose the best commercial lock according to your needs and the type of door (storefronts, back doors, glass doors, metal doors, wood doors and more). Door locks for business, office or other commercial space, must meet the ANSI Grade 1 (one) standards. 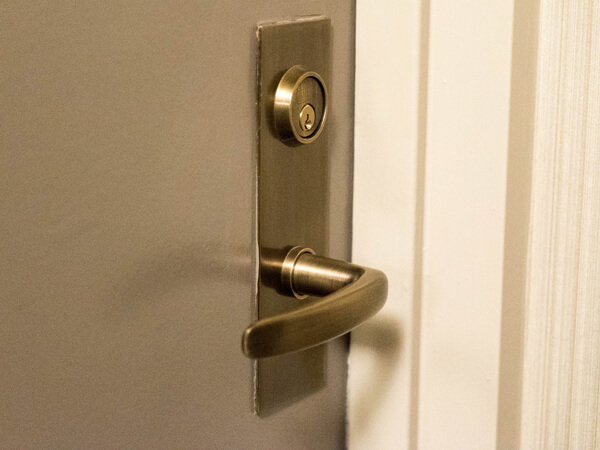 We offer home lock installations for front and rear exterior doors, interior doors such as bathrooms and bedrooms, as well as for cabinets and mailboxes. 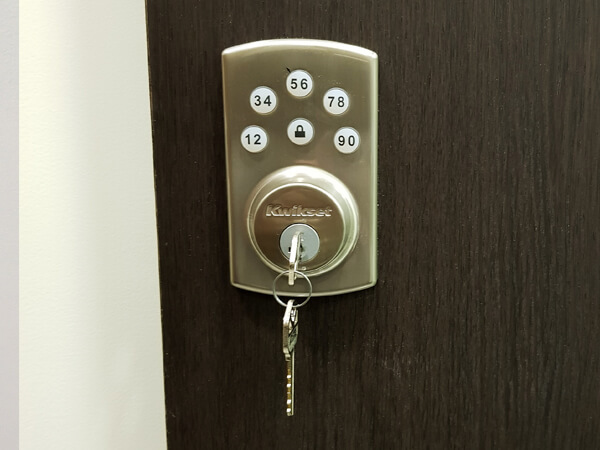 We can install all types of lock, including deadbolts, electronic smart locks, high security locks, knob levers, lever handle locks, mortise locks, cabinet locks and more. All of our locks come in a wide variety of designs, with different functions and finishes to choose from. The result is a secure home with locks that suit your style and needs.